More than half of the caribou herds in BC are listed as ‘Threatened’. 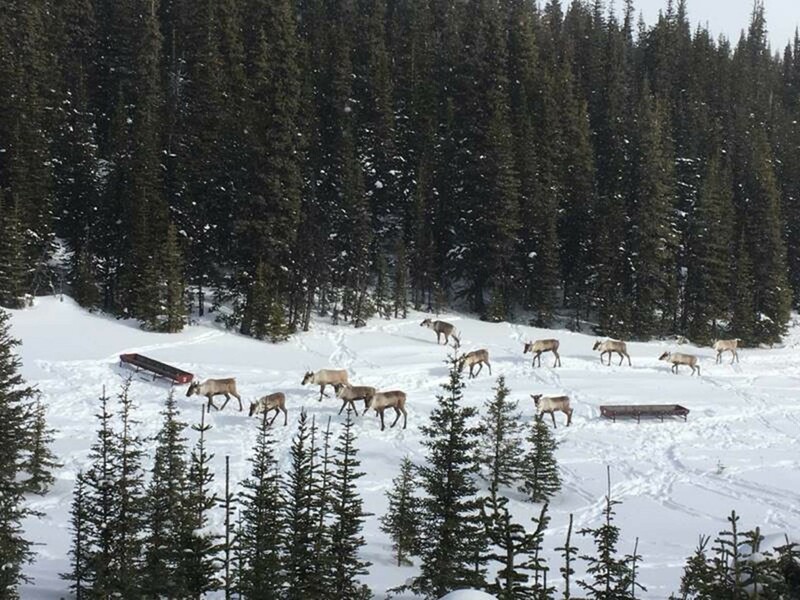 Given that predation on calves is one of the most direct causes of caribou population declines, two First Nations have partnered with Wildlife Infometrics on a maternal penning project of the Klinse-Za herd, supported by an HCTF grant. To protect cows and calves from predators during the calving season, a proportion of the herd’s pregnant cows were captured in late March and placed in a guarded pen where they are monitored and fed by a team of First Nations Guardians. The cows and their calves will be released back into the wild in late July when the calves are 2 months old. 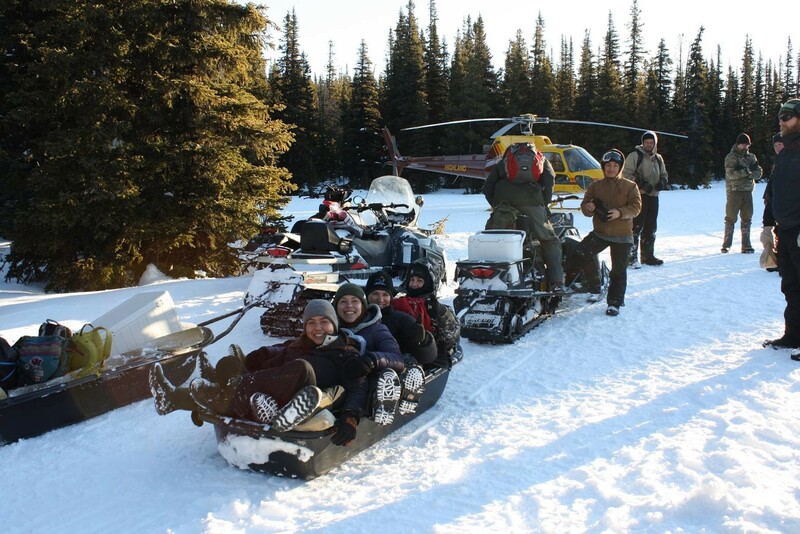 This project is located in the historical territory of the Klinse-Za herd, northwest of Chetwynd, and the traditional territory of the West Moberly and Saulteau First Nations.